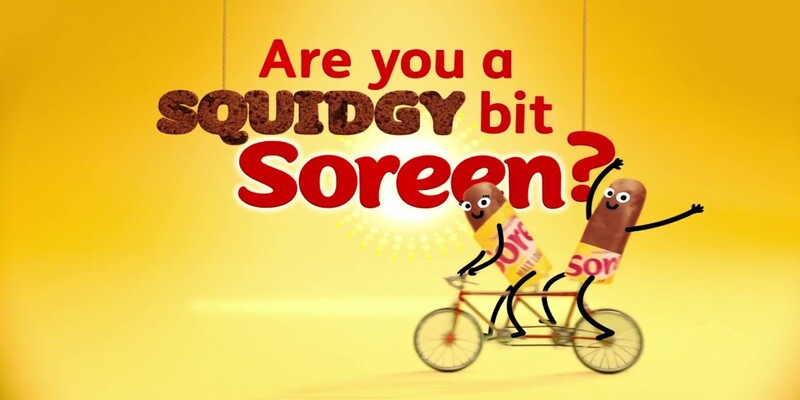 Soreen has launched their new ‘Are you a squidgy bit Soreen?’ campaign across UK cinemas, bringing the delicious brand to life through playful animation. The new cinema and digital adverts champion Soreen’s Original Malt Loaf, Malt Loaf bars and the Lunchbox Loaves range and their growing legion of fans. The new campaign will be shown across the country highlighting the nutritional value of Soreen as a healthier treat.